On Thursday 16th July, 2015 a documentary was aired on Irish RTE Primetime television programme, concerning the IRISH company, Eurosurgical Ireland. 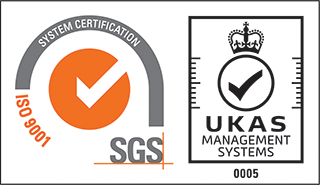 This company is NOT related in any way to Eurosurgical UK Ltd, which is a UK registered company (Registration number 4336596 at Companies House UK). 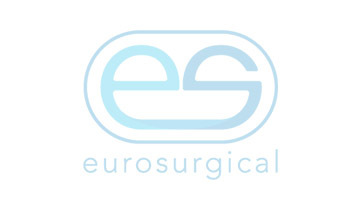 The directors and owners of Eurosurgical UK Ltd have no relationship, financial involvement or dealing with Eurosurgical Ireland, unfortunately we have the same name. All allogations made in the RTE television programme are made only against Eurosurgical Ireland, who are based in Dublin, Republic of Ireland.